This week, we are highlighting the Top 5 Pages on KnowledgeLeader from November! 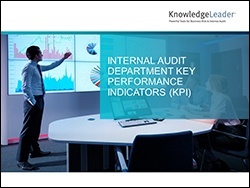 Take a look at the "best of the best" of our tools that could help you simplify your audit projects. 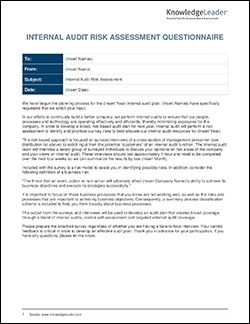 This sample utilizes the concept of the “three lines of defense,” which applies to a company’s risk management environment. 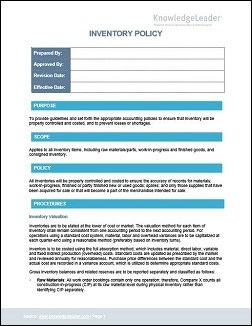 Sample risks include: duplicate invoices are received and processed, leading to duplicate payment; goods are received for unauthorized or invalid purchase orders and are not appropriately recorded in the system; and misappropriations or fraudulent payments may be made. Cash application is a process relating to accounts receivable (AR), where incoming payments are applied to the corresponding customer invoice. Whether it is a cash or wire (EFT) payment, a monthly bank reconciliation is performed by the accounts payable (AP) assistant and the AR assistant within two days of month-end. It is then reviewed, signed off and filed by the financial controller. 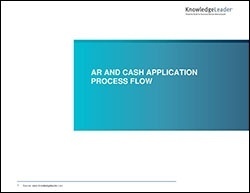 This process flow focuses on the AR and cash application process.